The algorithm of Google is the form that the search engine has to site before or after a web page, trying to give you the exact answer to what you are looking for. For every search there are thousands or millions of web pages with useful info. That is why algorithms are formulas as well as computer processes that gives answer to your questions. This is the set of systematic operations that allows Google to show the results in each of the searches made by users on the Internet. Presently, Google’s algorithms are grounded on more than 200 unique pointers that allow you to estimate what you are actually searching for. These include the current content, the terms of the websites, your region as well as the PageRank. There is a large number of components related to the search process on the Internet and the results page. They also constantly update their systems and technologies to offer the best results to users. Many of these changes lead to the appearance of new and exciting innovations, such as Knowledge Graph or Google Instant. There are also other important systems that do not stop improving and redefining. Google has offered its latest update in the algorithm on August 1, 2018. Google confirmed the implementation of its update on the same day. The update was mainly focused on providing the better search results to the users. 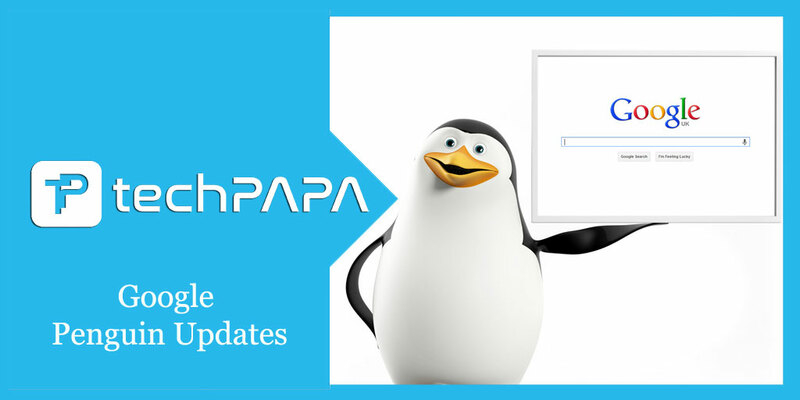 All the updates have the power to affect your web page in some way, either in the form of a penalty or in descent of positions. In the past, Google’s algorithm changed infrequently. If your website was positioned in the 1st position for a certain keyword, its permanence was almost guaranteed until the next update, which did not happen until weeks or months later. Then they would launch another update and things would change. They would stay like this until the next update was launched. When Google makes a big change, they give it a name, usually they announce it and all the professionals in the SEO world go crazy trying to find a way to understand the change and use it to Offer an advantage to your customers. 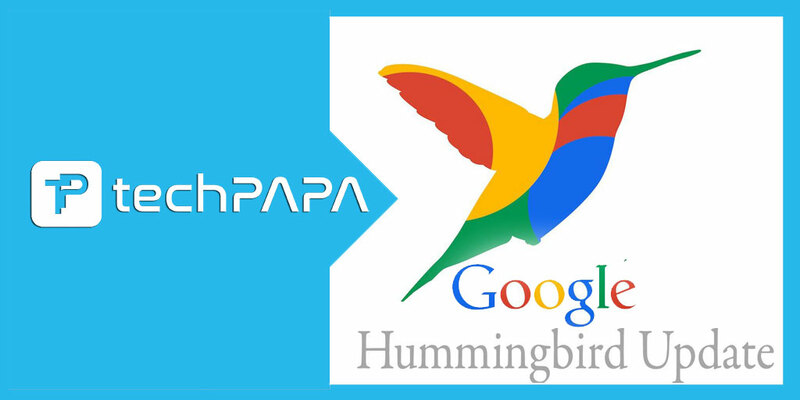 The three big changes that have happened in recent years are the Google Penguin, Google Panda algorithms as well as Google Hummingbird. When did the Google core algorithm update happen? According to the statements provided by Google, they makes thousands of changes in their search engines every year. Google updates its algorithm about 500- 600 times a year. On August 1, 2018, Google confirmed the release of broad core algorithm update that generated a state of panic in SEO world. 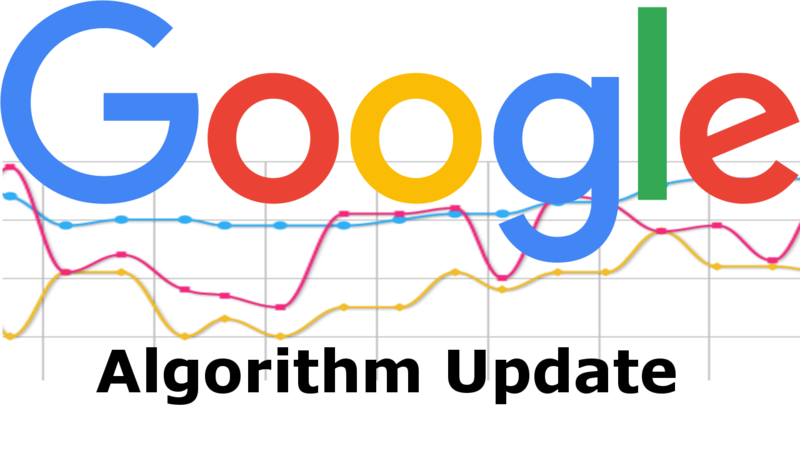 What do we know about the recent Google core algorithm updates? Directly following initial manufacturing conversation, Google has confirmed another broad core algorithm update in 2018. This is the third time Google has generated such update this year. Google has warned the SEO sector that traffic lose does not indicate poor page quality and it may be the case that there is no “fix.” Sometimes with targeted algorithm updates, Google update has affected something specific, such as with the old version the interstitials or page speed, and these are the types of things that site owners can generally change or fix in order to recover their lost rankings. But with core algorithm updates, there’s usually nothing targeted like this except the general quality of content and pages in the search results. Google has gone on Actuation Algorithm Google adapting to the new times, and wants to reward users who generate quality content and give less importance to technical issues. So that Google does not penalize our website, and we can also increase positions in the search results, we will have to take into account new and different points. What most of the changes of Google’s algorithms have in common is the intention to give the best answer for those who use the search mechanism and, for that, their objective is to penalize those who try to get good positions with practices that do not They are based on good content or optimizations to benefit the user. The algorithm update did not have an intention punish websites, but benefited high-quality websites. As such, those who are seeing losses probably do not see losses in all areas. Instead, they are likely to lose a position or two in just a few keywords, in sites that were recognized as having higher quality.